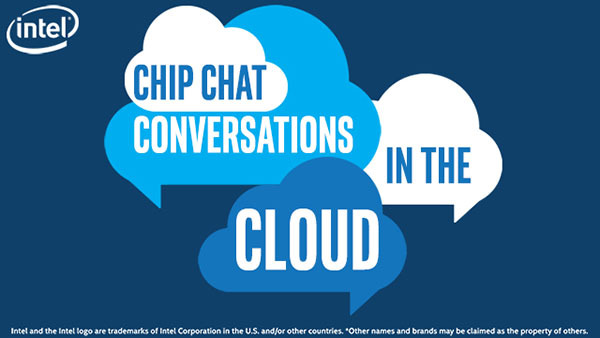 In this Intel Conversations in the Cloud audio podcast: Michael Letschin, Field Chief Technology Officer at Nexenta Systems, Inc., joins us to discuss storage virtualization. Nexenta is a global leader in open source software-defined storage with more than 6,000 customers and 1,600 petabytes of storage under management. In this interview, Letschin talks about the Intel-based NexentaEdge product and its applications for customers who require that data not only be stored reliably, but be retrieved quickly as well.